Black Mountain Products Agility and Speed training kit is the perfect fitness kit for any athlete, fitness enthusiasts, or anyone looking to get in shape. 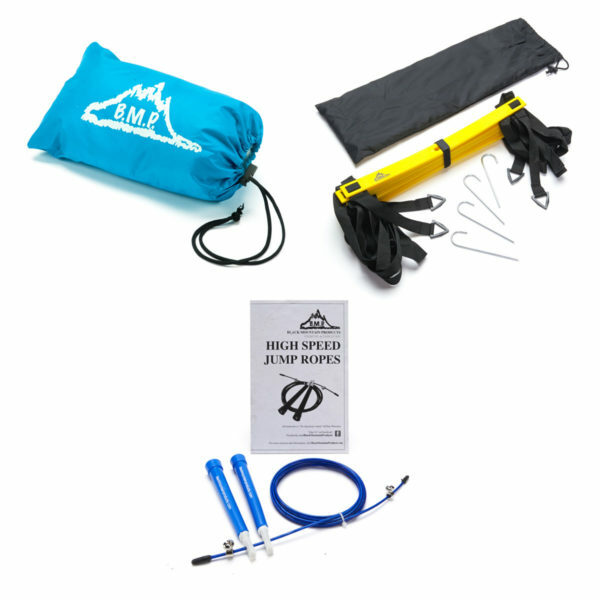 Each kit comes with one 20ft agility ladder, a running parachute, and an adjustable speed jump rope. 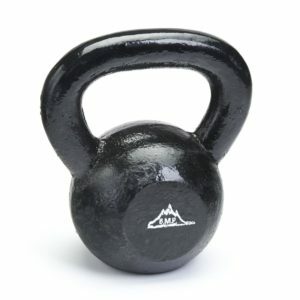 Each of these items can help improve athletic performance by increasing speed, power, and endurance. Agility ladders are an excellent exercise tool for improving quickness, lateral acceleration, strength, and footwork. 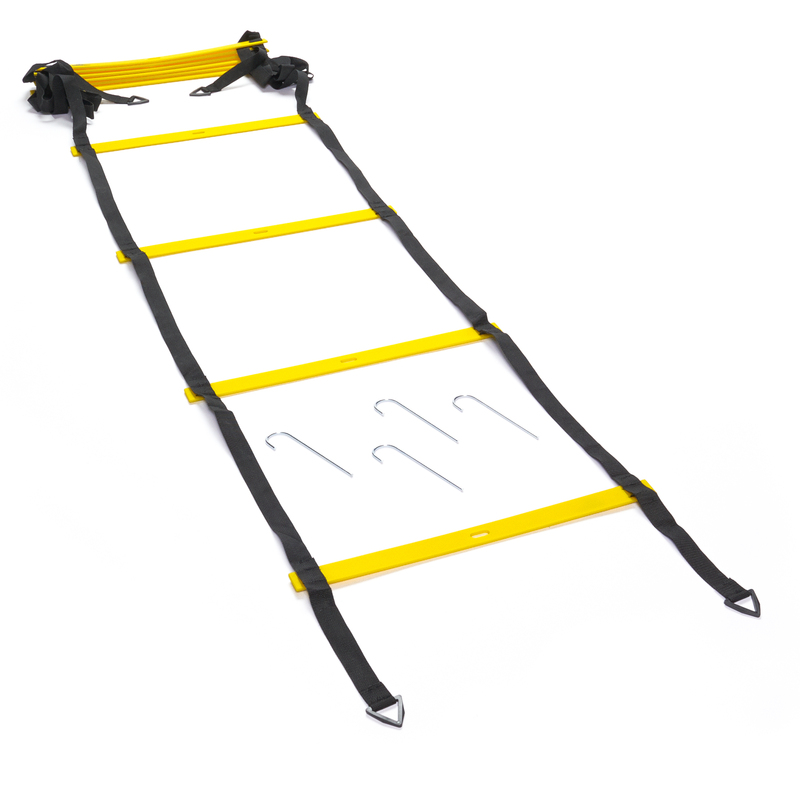 Black Mountain Products agility training ladders come with a convenient carrying case and stakes for outdoor training. Black Mountain Products Running Parachute is a professional training product to increase your strength and speed for any applications. With the resistance training you will get from using this running parachute, you can achieve more powerful leg drive and stride frequency. 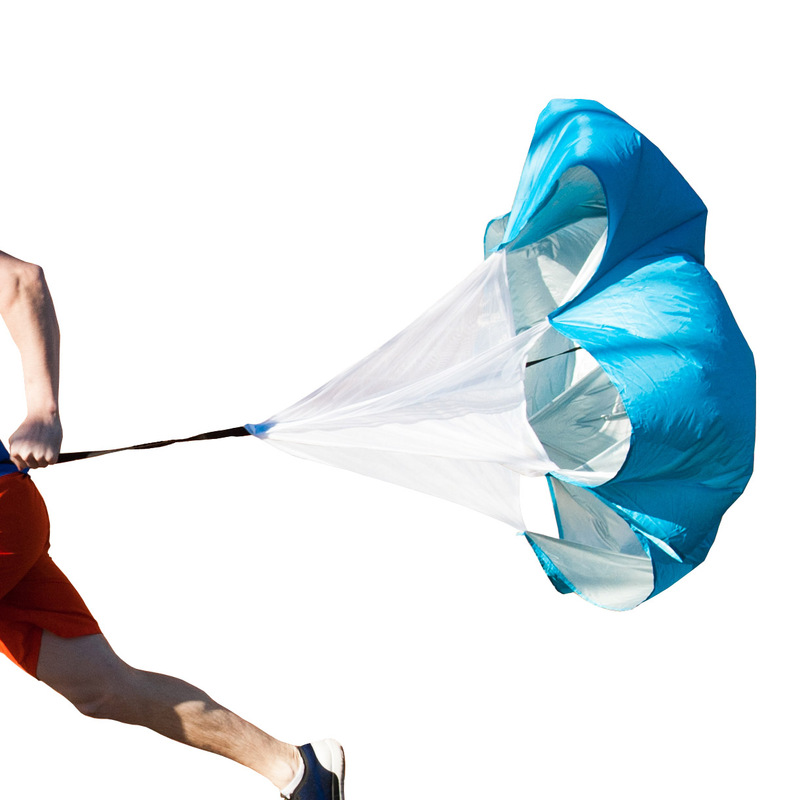 Speed parachute training increases your muscular endurance, improves your stamina and acceleration. The Black Mountain Products running parachute comes with an easily adjustable belt to fit almost any athlete, and a convenient storage bag so you can spend more time training and less time setting up. 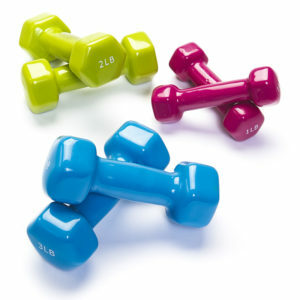 Easy to travel with portable bag and weighs less than 7 ounces. New Black Mountain Products Speed Jump Rope. 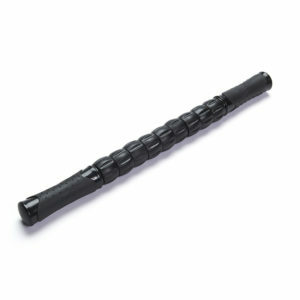 Each Jump rope is made of a steel cable for precision jumping. 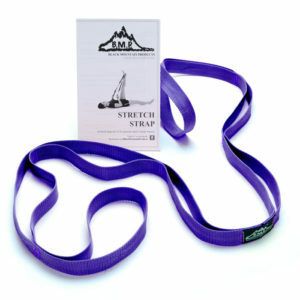 Both handles are adjustable to fit everyone and every size. BMP jump ropes are 10 feet in length. Each cable is made with a lightweight design and is portable. Jump ropes are an excellent cardio exercise. Jumping rope can increase your cardiovascular muscles, as well as strength and endurance. Jump ropes benefit athletes, adults, children, and anyone looking to get in shape!